NEWS: Find your best mate today! Our Mate’s Rates half price adult cat adoption drive at our North Melbourne and Echuca shelters is drawing to a close today. 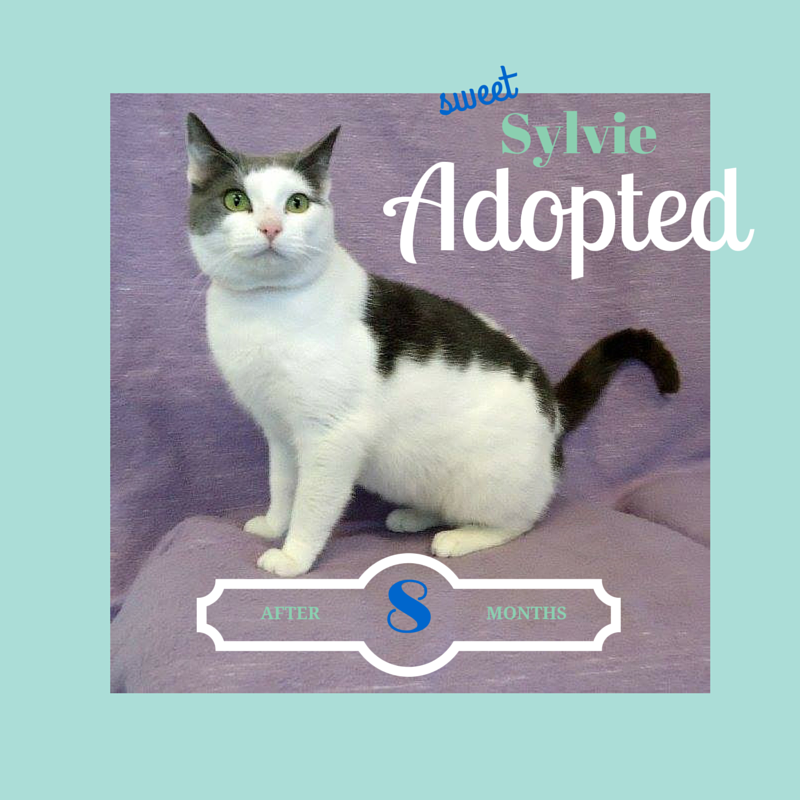 In just 12 days, the adoption drive has seen over 40 adult cats rehomed, while two of our long termers — including Sylvie from our Echuca shelter — found their forever homes after waiting patiently for several months. Last year, we ran 12 cat adoption drives that found hundreds of cats loving homes and look forward to keeping you posted on our next drive for 2015. Adopt one of our charismatic cats aged six-months and over for only $47.50. Each adoption candidate comes fully health checked, desexed, vaccinated, wormed and microchipped.